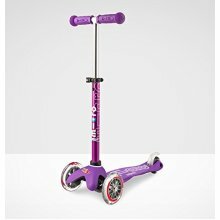 Sold By: Trading Direct Ltd.
For an out-of-this-world set of wheels for your mini rider, look no further than this Team Dogz 2018 Pro X Ultimate Galaxy Scooter - and prepare to score all the 'cool parent' points! 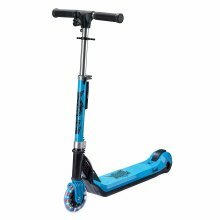 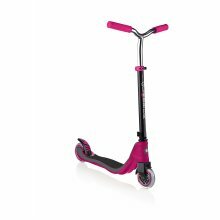 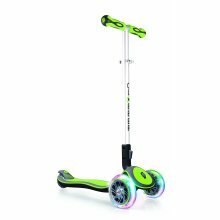 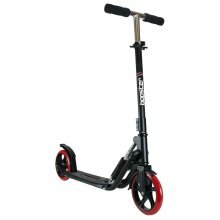 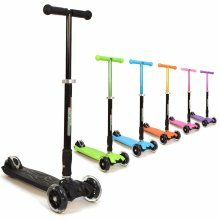 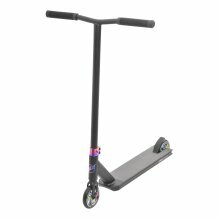 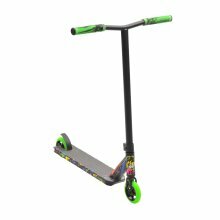 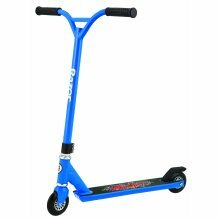 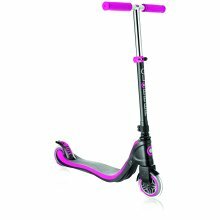 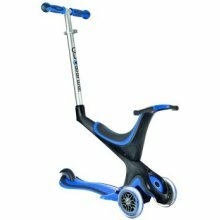 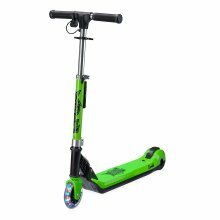 Coming in at under 2.7kg, the seriously snazzy scooter brings the perfect balance between strength and weight that'll perform brilliantly whether they fancy scooting along or busting out some stunts. 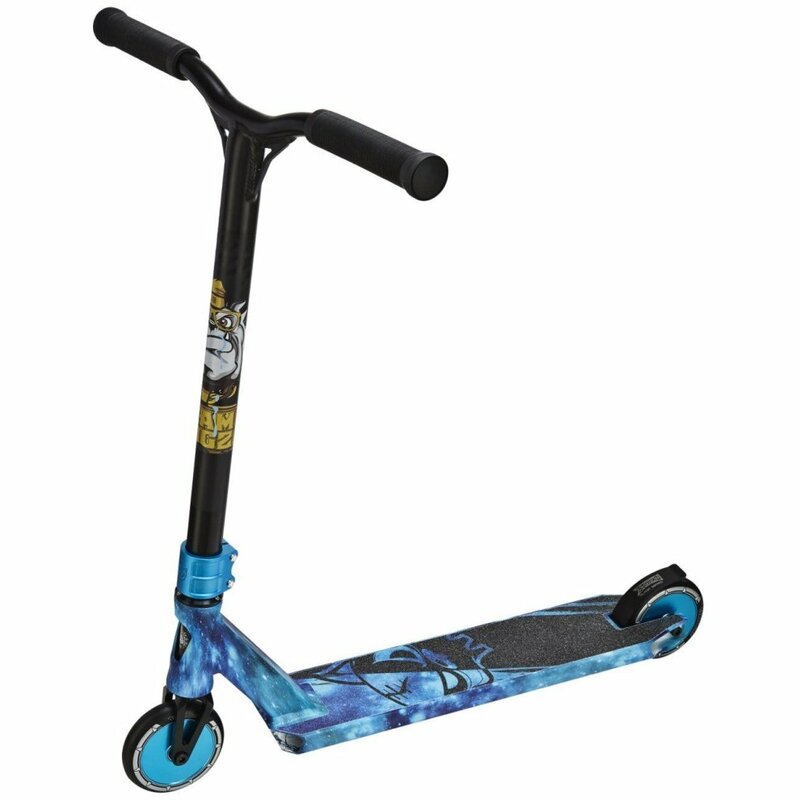 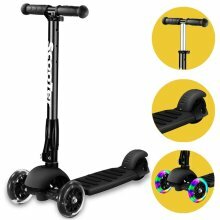 What's more, topped with a high quality 'Team Dogz Galaxy' finish in an array of space-inspired colourways that offset the sleek matte black bars, the scooter makes for a style statement they're bound to love - result! 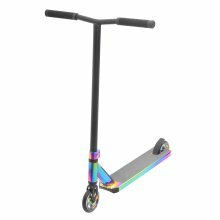 Remove the seat & handle when they're ready to ride solo! 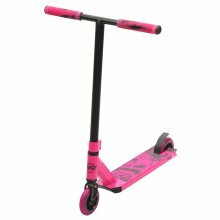 Treat your tot to a cool new ride! 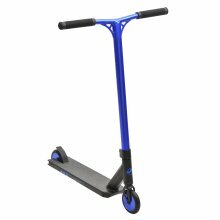 This retro scooter is a smooth & safe way to get about! 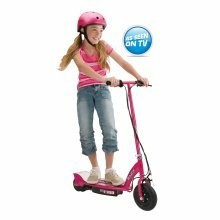 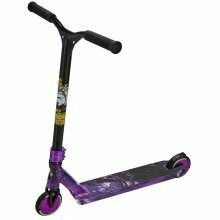 The perfect Team Dogz Pro X scooter for your little stunt-master! 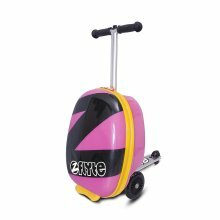 Have your little one show off in colour & style!